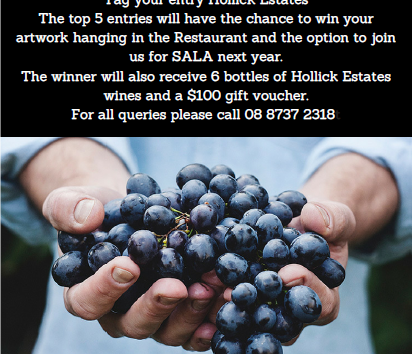 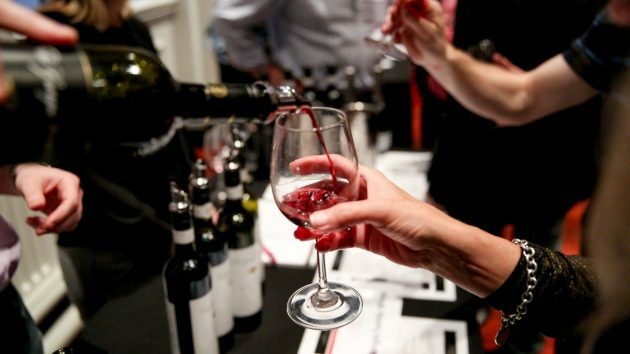 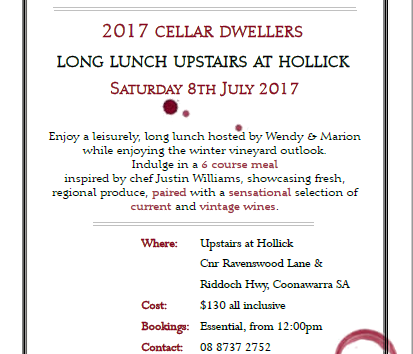 Read More Coonawarra Hits The Road! 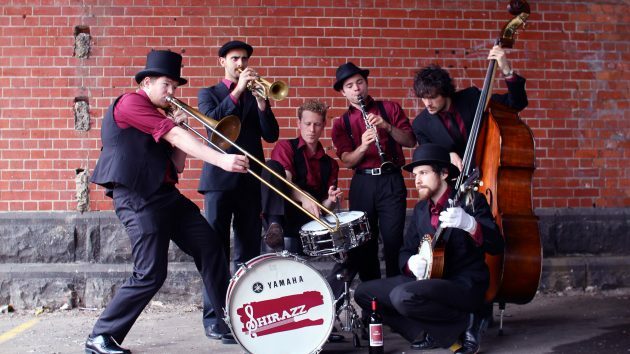 Coonawarra welcomes return visit of Shirazz Jazz in July! 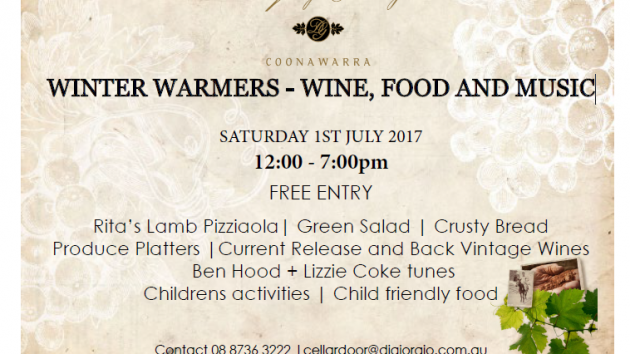 Read More Coonawarra welcomes return visit of Shirazz Jazz in July!